Move over Iron Fist, the real master of Kung Fu is here and he is getting a movie. Meet Shang-Chi, Marvel's next big hero you don't know yet. Move over Iron Fist, the real master of Kung Fu is here and he is getting a movie. 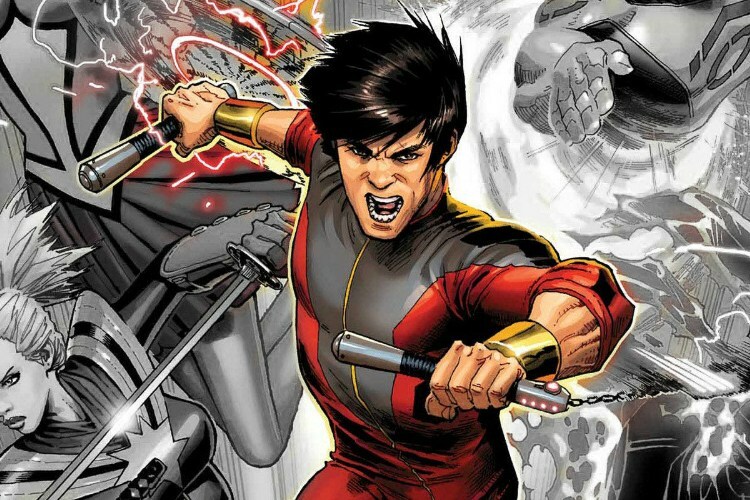 Meet Shang-Chi, Marvel's next big hero you don't know yet.